Check out the newest Pink Limousine in Orlando Florida! It’s our stretched out Chrysler 300 covered in beautiful HOT PINK! We also have a pink hummer limo available too! This 10-12 passenger Orlando Pink Limousine is perfect for Birthday Parties, Quinceañera’s, Bachelorette Parties, Girls Night Out, and much more! 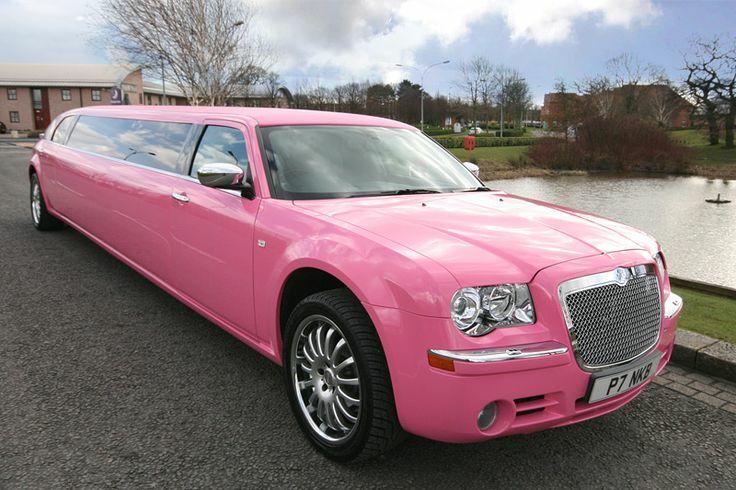 Call Orlandolimorental.com of Central Florida or click on our live web chat button to rent this amazing Orlando Pink Limo!